On this page is updated clip art, cat and mouse showing their love, a jolly roger flag with skull crossbones, men running, welcome clipart and an animated gifs of coffee cups. 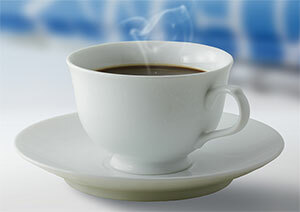 A cup of steaming hot coffee. Hot coffee in dark mug. Cup of coffee top view. Hot coffee in a black mug. Woman knows you can never have too much coffee in the morning. Hot mug of java steaming. Note: Itchy and Scratchy is a copyrighted animation and may only be used on personal sites.